Super Adorable Crochet Baby Booties - Free Pattern! 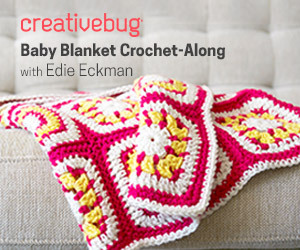 Home » Patterns » Super Adorable Crochet Baby Booties – Free Pattern! 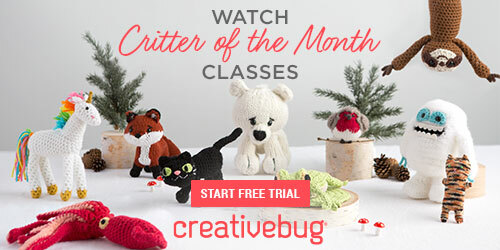 Super Adorable Crochet Baby Booties – Free Pattern! These little booties are cute beyond measure! Just think of the lovely pictures, too! It’s a quick and easy project. You’ll want to make lots of these! These booties would be a wonderful gift. 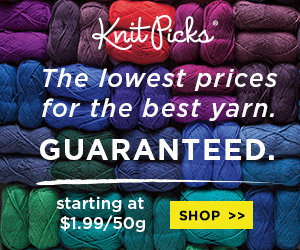 They’re also perfect if you like to sell your crafts! This fabulous and free pattern is the “Blooming Strawberry Crochet Baby Booties” and the designer is Kinga of My Hobby Is Crochet. It is sized for babies 0 – 6 months old. And not only that, when you visit the page you will find links to another free patterns an adorable little earflap hat that’s part of this “Blooming Strawberry” set. 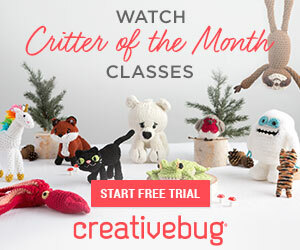 And for even more exciting and utterly adorable free patterns and video tutorials for baby booties and other projects for babies be sure to check out some of our other favorites here at Crochet Maze!